live updates and Australia’s first medical billing rules engine. No more tick sheets, no more pockets full of stickers and no more expensive administration. It’s unbelievably fast, unbelievably accurate and unbelievably beautiful. For packages that exclude following up health fund registrations, and changing bank or provider number details, we are always happy to do this for you for a one off additional cost. Contact us. Check out these additional features that have been carefully programmed into the Synapse MBS. 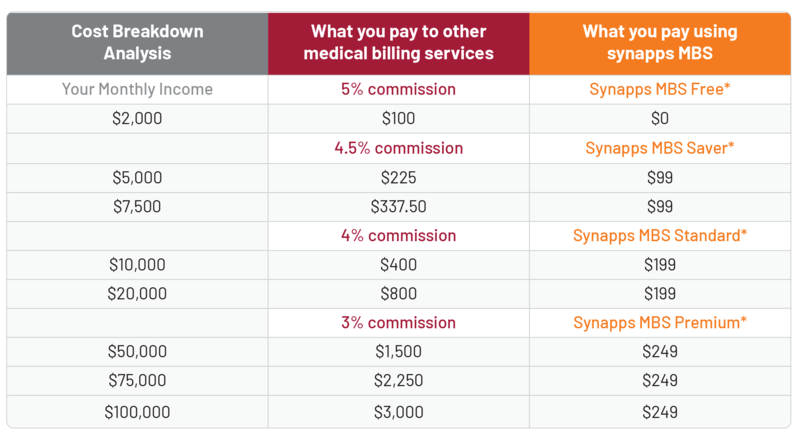 Every formula for every health fund has been carefully programmed into the Synapse MBS.